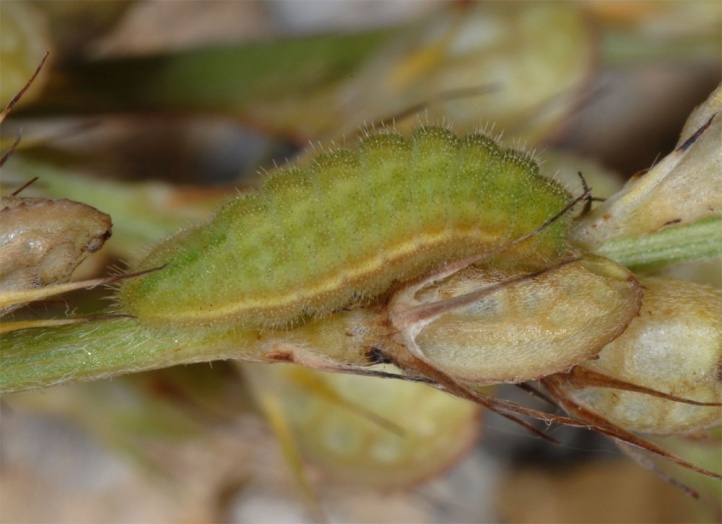 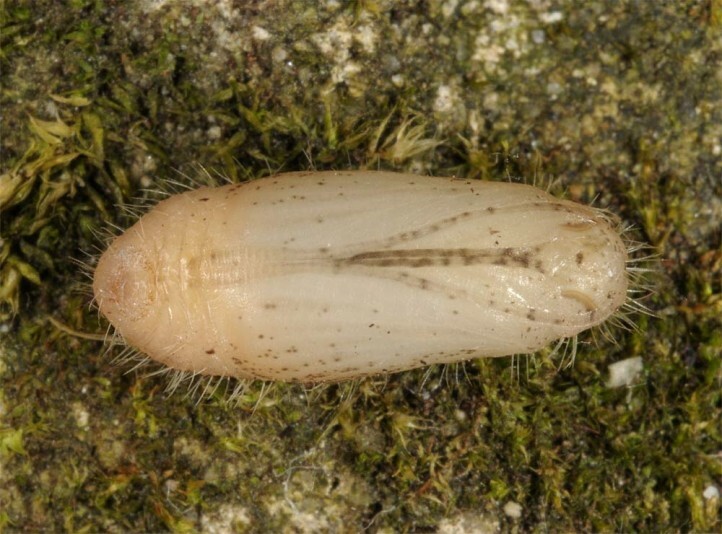 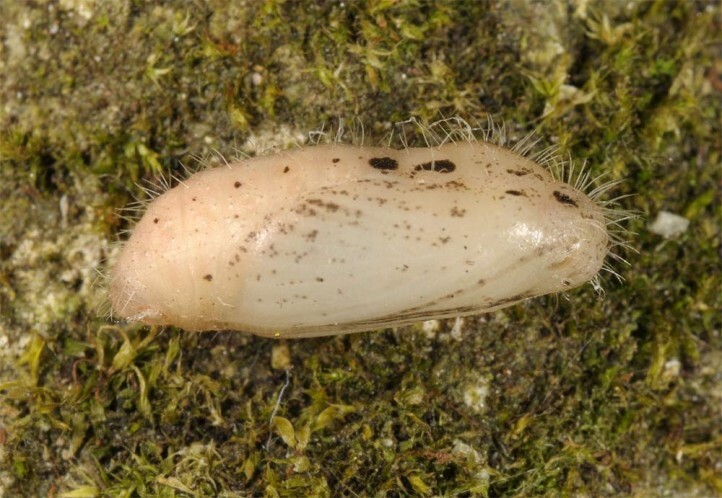 The larvae feed on Onobrychis species such as Onobrychis montana, O. viciifolia or O. saxatilis. 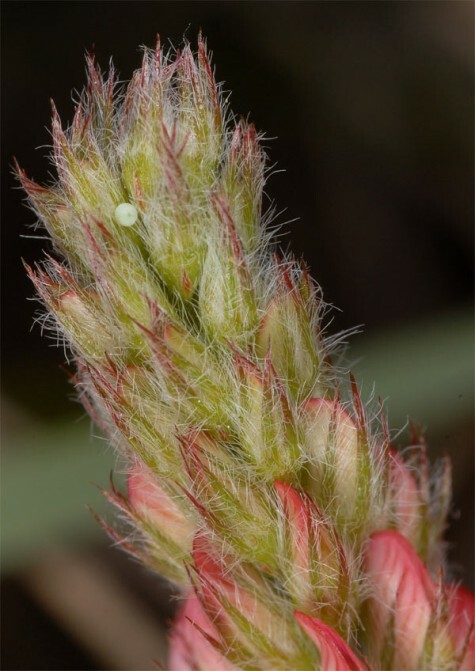 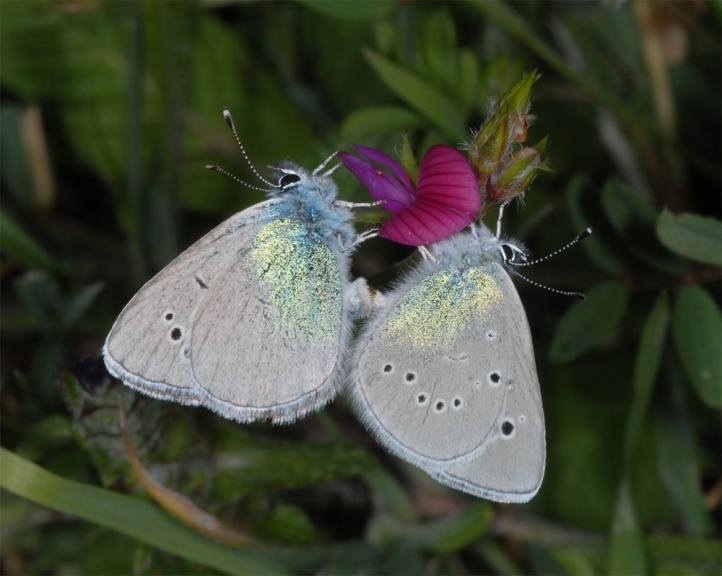 Cupido osiris inhabits grasslands, embankments, rocky slopes and nutrient-poor meadows. 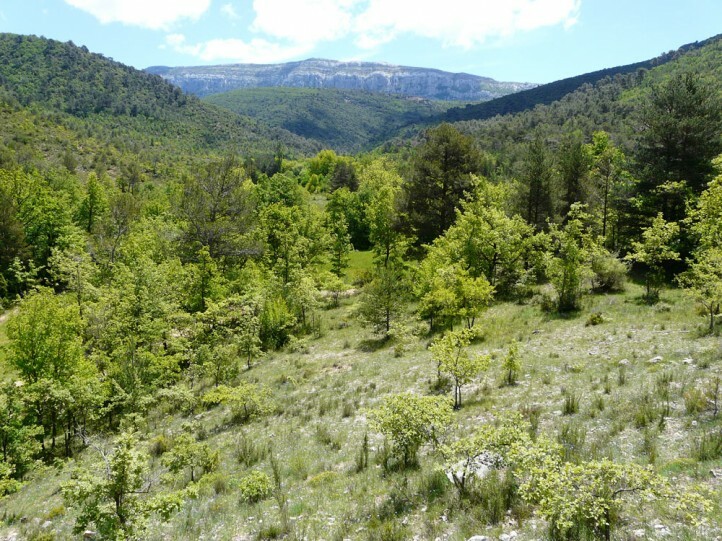 Cupido osiris occurs more in the mountains, even if it descends very deep for example in Provence (Massif de la Sainte Baume to about 400m above sea level). 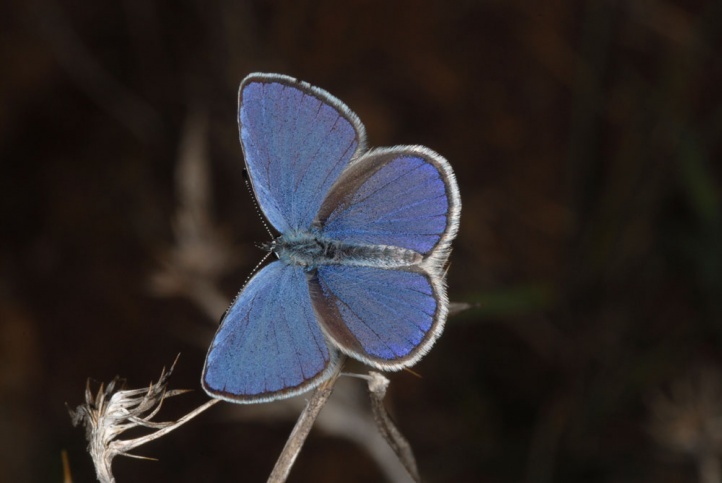 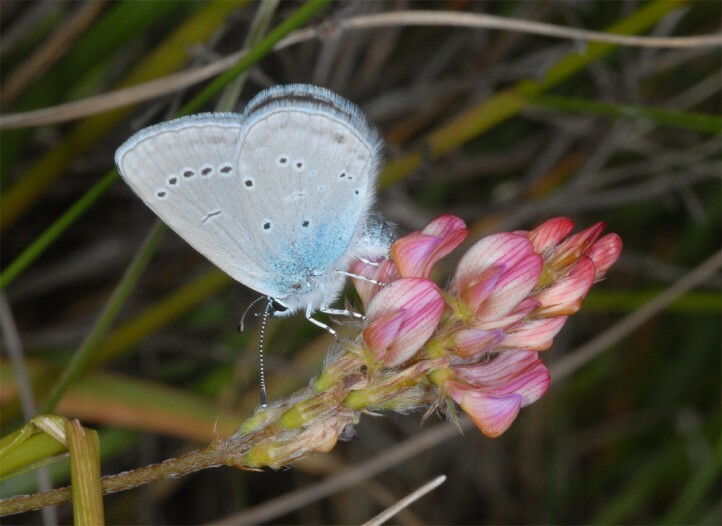 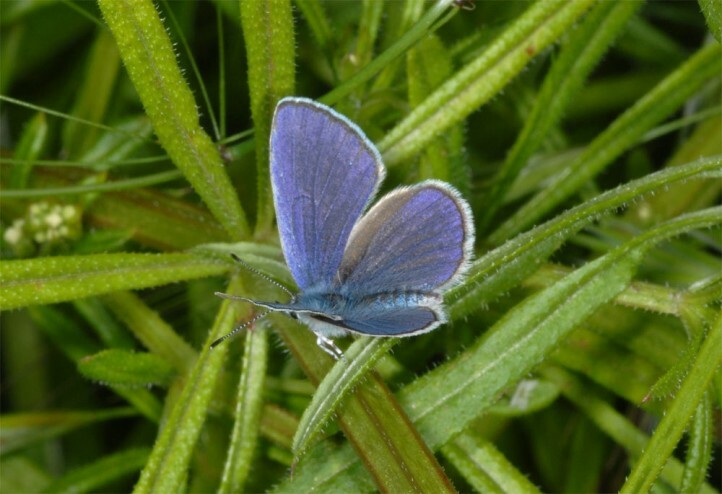 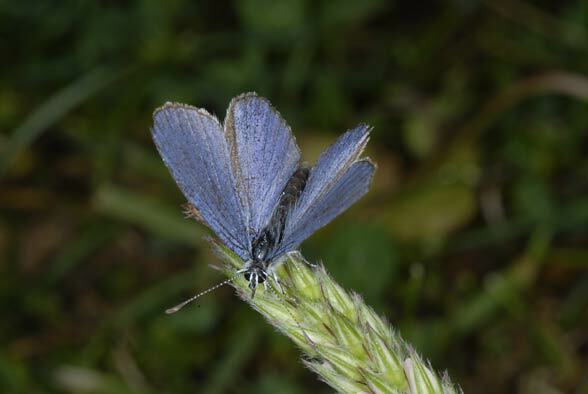 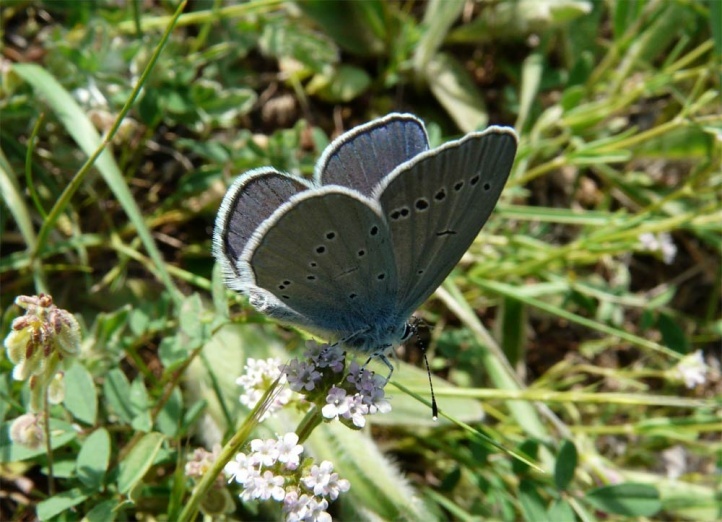 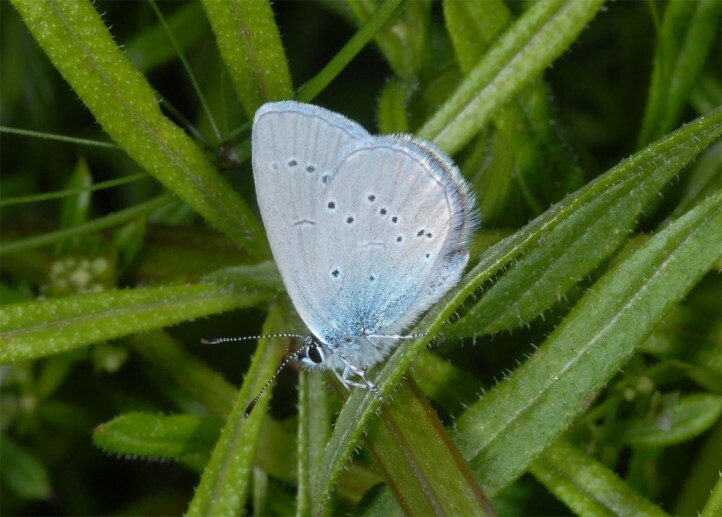 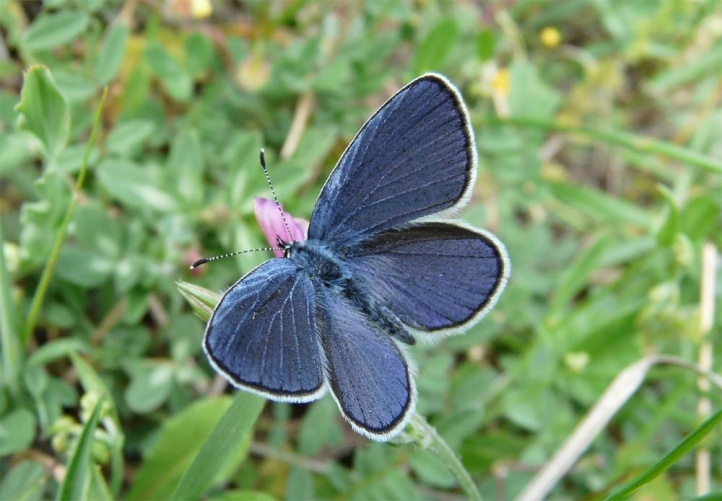 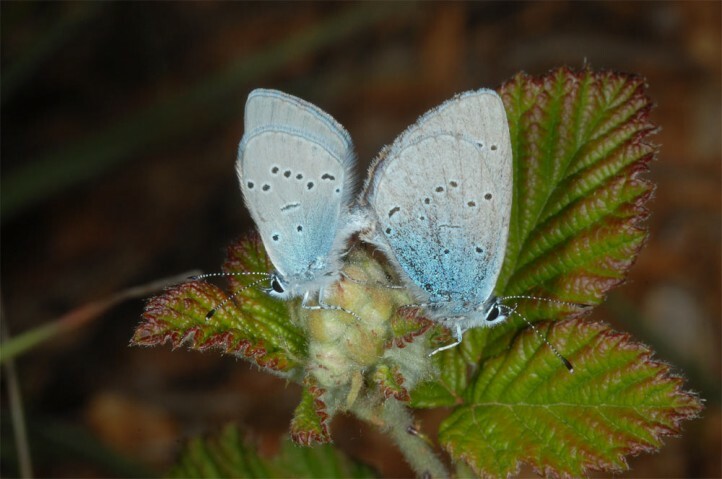 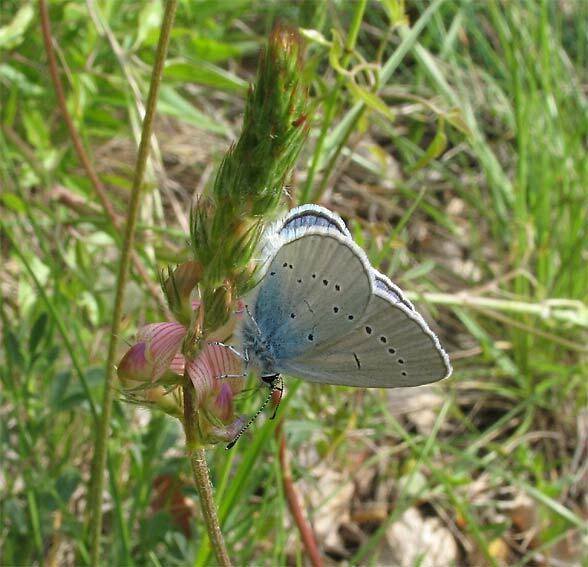 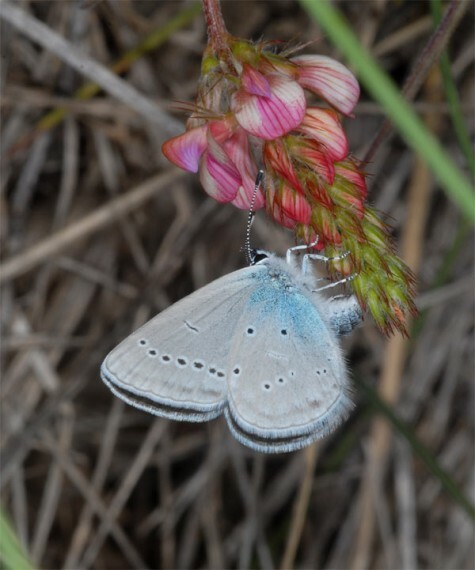 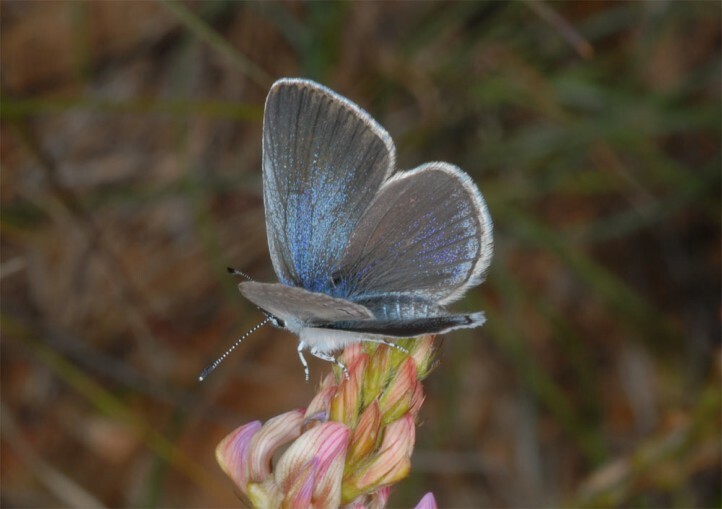 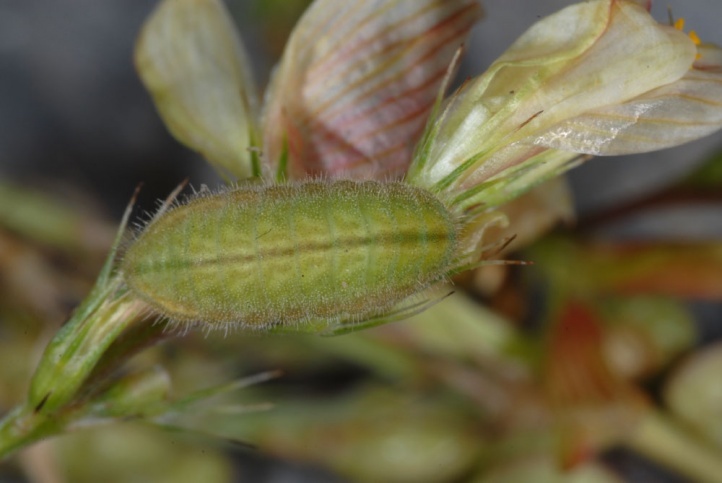 In Susa Valley, Cupido osiris flies together with Polyommatus thersites in mountainous, mostly once mowed meadows, which are, unfortunately, in recent years, built over very quickly with villas. 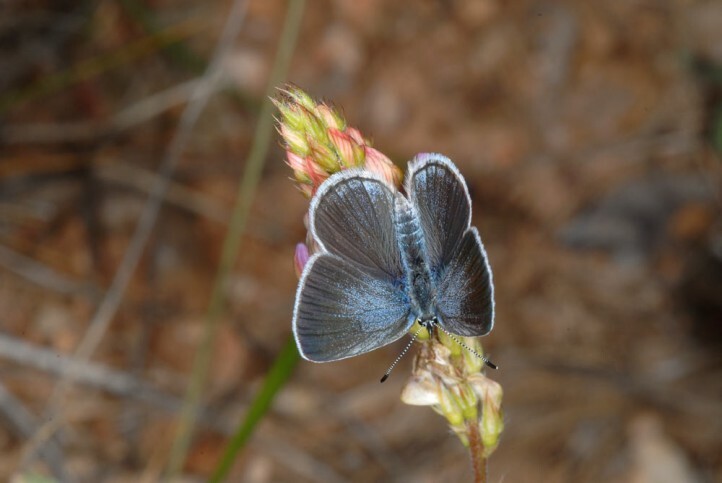 In Greece, I met it also together with P. thersites in grasslands at places where Paliurus spina-christi offered some protection from the sheep. 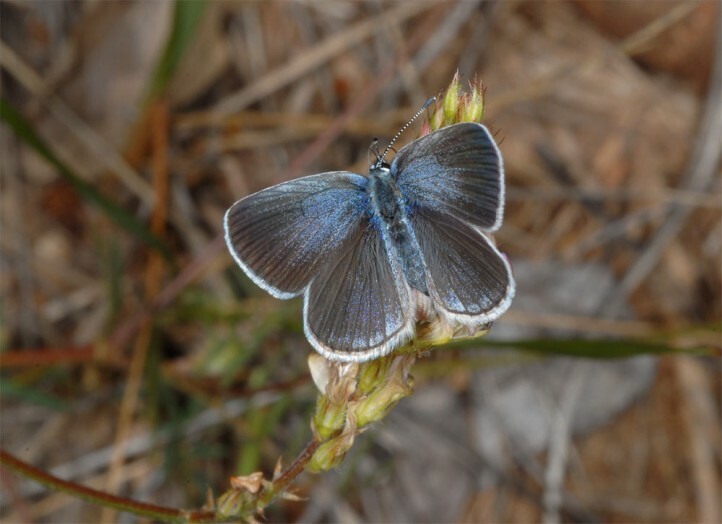 Usually the butterfly occurs in a single generation from late April to June (rarely in the lowlands a partial second appearance). 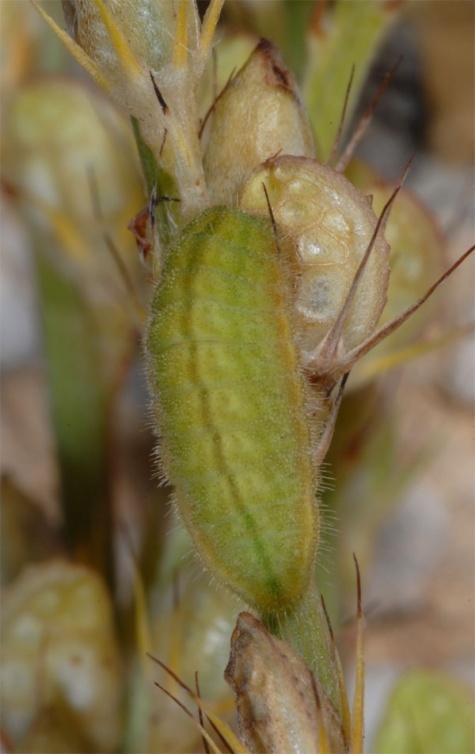 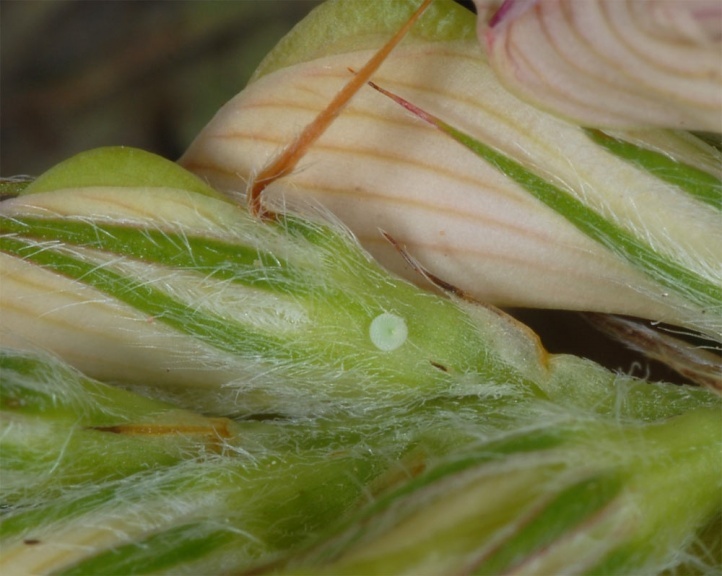 The caterpillars live in the flowers and fruits from late May to early August (depending on altitude). 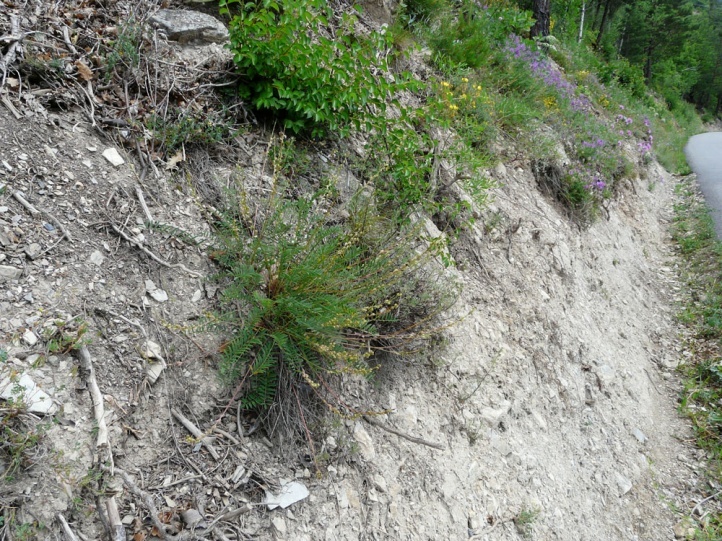 In the French Hautes-Alpes (Durance valley), I found the caterpillar in a xerotherm road embankment (where I observed two months later the caterpillars of Cucullia santonici) in early July 2012, at about 1200m above sea level on Onobrychis saxatilis during the day in the fruit stands. 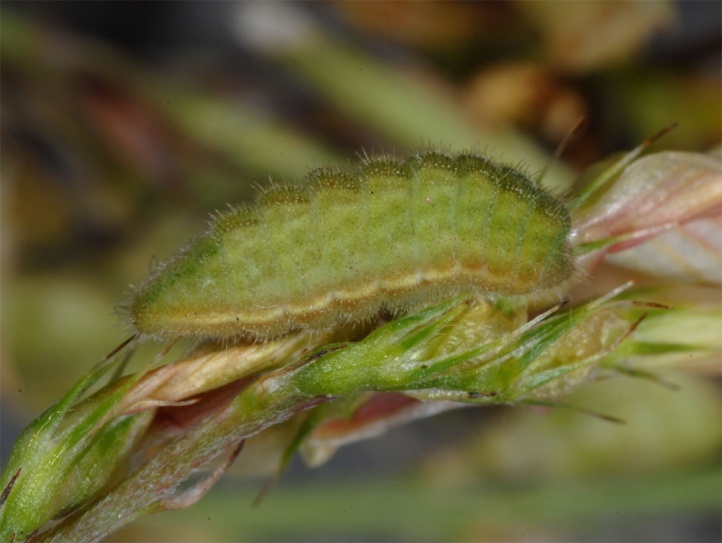 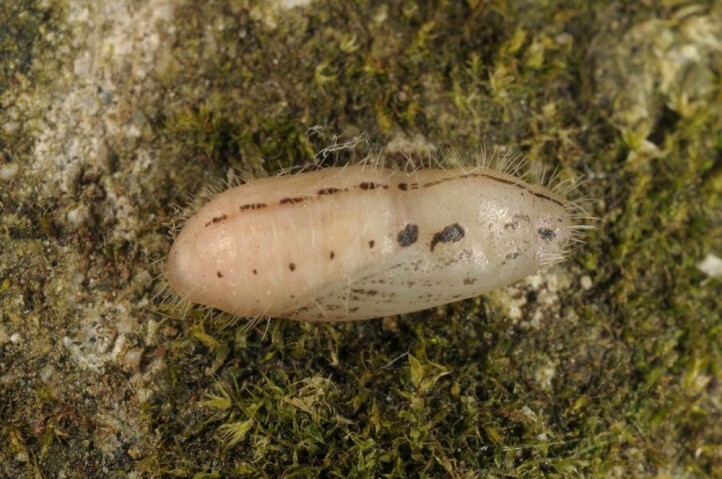 The Prepupa overwinters on the ground or in the litter layer in the base of grass clumps and pupates not prior to spring. 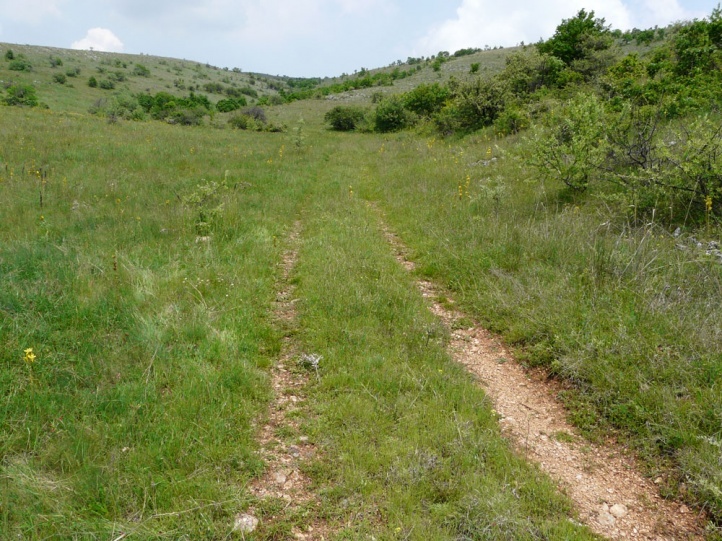 At lower altitudes, main threats are usually intensification (fertilization, frequent cuts), afforestation, bush encroachment or overbuilding of the habitats. 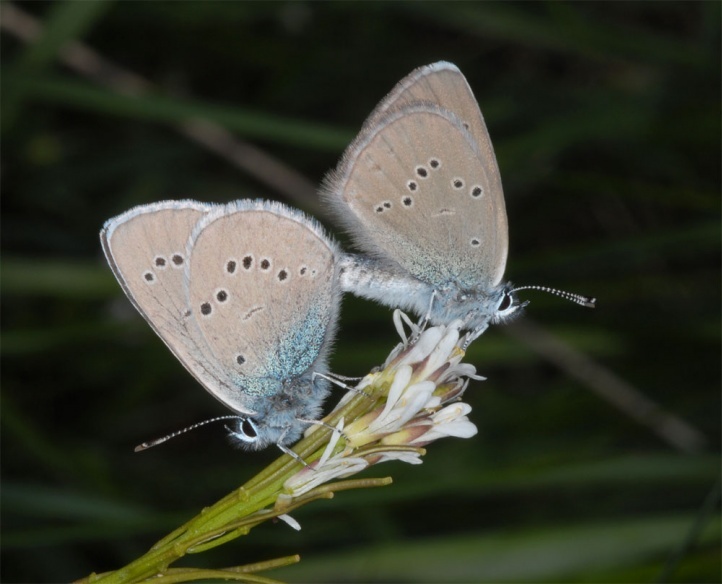 In Germany Cupido osiris is known only from one location in the Swabian Alb, where the butterfly has disappeared a long time ago. 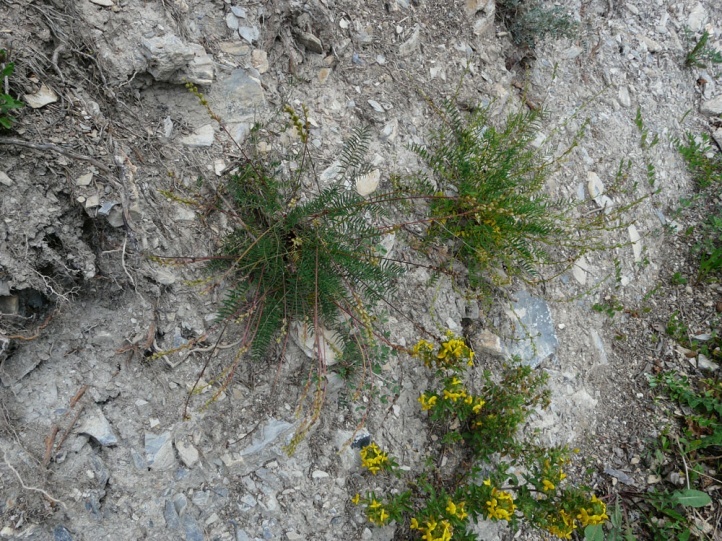 In the Southwestern Alps it is still a bit more common. 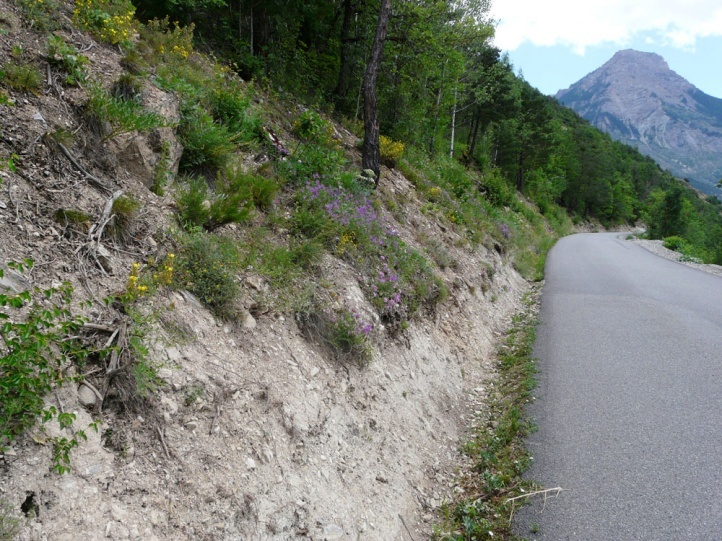 Overall, the distribution extends from some mountain ranges of Spain across Southern France, the Southwestern Alps (to the Valais) and the Apennines to the Balkan Peninsula. 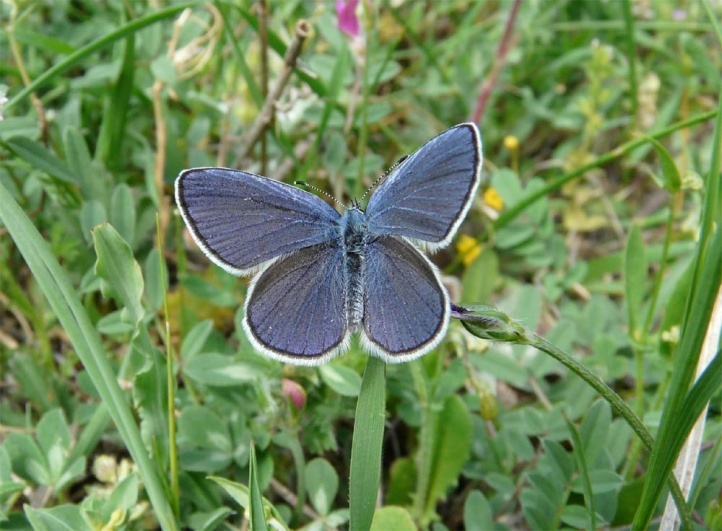 Furthermore, Cupido osiris occurs from Turkey far into Central Asia.